Down on their luck and desperate after they are evicted from their small apartment, Chace and Mia O'Conner reluctantly take Chace's Amish boss up on his offer to rent them the daadihaus located on his property. They are certain they will never feel at home in the rustic cabin without any modern conveniences, and they start to blame each other for their seemingly hopeless situation. But with the help of their new Amish friends, Chace and Mia begin to enjoy their cozy cabin and realize that home really is where the heart is. Fifteen years ago, Thomas and Noreen King were blissful newlyweds. Young, naive, and in love, life was rosy . . . for a while. Then trials and tribulations rocked their foundation, shattering them emotionally, and soon, their marriage was in shards. All hope for restoring their previously unshakable union seems lost. When fire destroys their home, Thomas and Noreen are left to sift through the rubble. As uncovered items from the remains of the house shake loose memories of the past, Thomas and Noreen begin to draw closer and a flicker of hope--and love--is reignited. 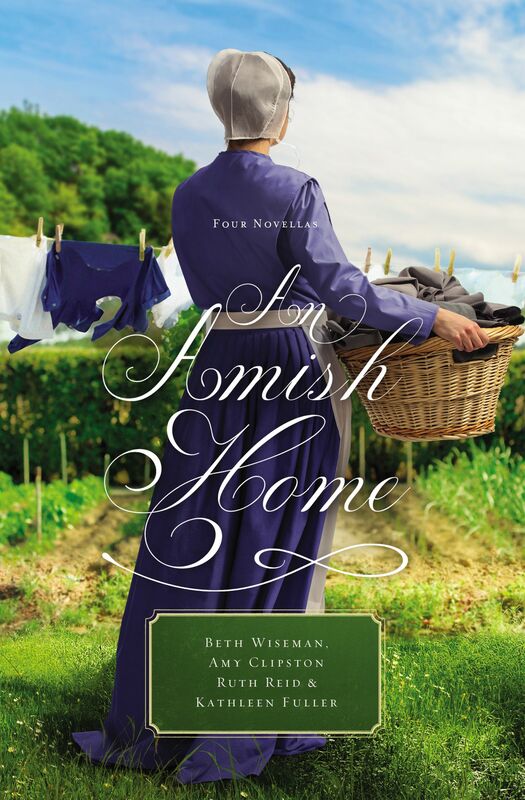 An Amish Home by Amy Clipston; Beth Wiseman; Kathleen Fuller; Ruth Reid was published by Thomas Nelson Publishers in March 2017 and is our 70344th best seller. The ISBN for An Amish Home is 9780529118691.